It’s estimated that 69.89% of online shopping carts are abandoned. 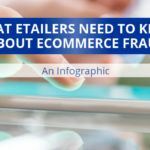 That means that – on average – seven out of 10 online shoppers will put something in their cart and then leave a website without making a purchase. 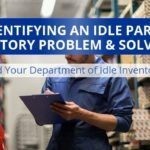 In auto parts, we find cart abandonment rates range from about 60% all the way up to 95%. We see higher cart abandon rates on higher cost items, as a general rule, but also on sites that charge shipping, that don’t have third party ratings, and that don’t have clear shipping or return policies. Here are some tips for addressing each of these cart abandonment concerns, as well as recovering business from cart abandoners. A lot of carts are abandoned because the customer just isn’t quite “sold” on the product(s) they’re looking to buy. Perhaps the customer is concerned the color of the accessory isn’t quite right, or that the product won’t fit their specific vehicle, or that the product isn’t high enough quality to justify the selling price. There’s no right way to describe a product, and the process of creating the perfect page for a product is ongoing. However, most of the conversion rate optimization data shows that pictures help sell products. So, investing in good quality pictures – or simply providing more than one or two default product pictures – is a great place to start. 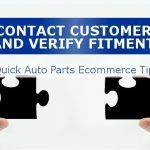 If you’re charging shipping for the parts you sell – and if you’re able to view each abandoned cart to see what shipping costs were quoted – it’s fairly easy to contact customers that were quoted a price that was too high. This is a common issue in OEM parts sales, for example. 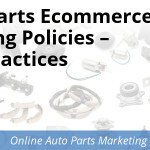 Many OEM parts retailers are charging for shipping, and most OEM parts ecommerce platforms over-estimate shipping charges. If you or your staff can check the abandoned cart reports every day and email/call customers who were given incorrect shipping quotes, you can rescue quite a few sales. Re-target cart abandoners with advertising. 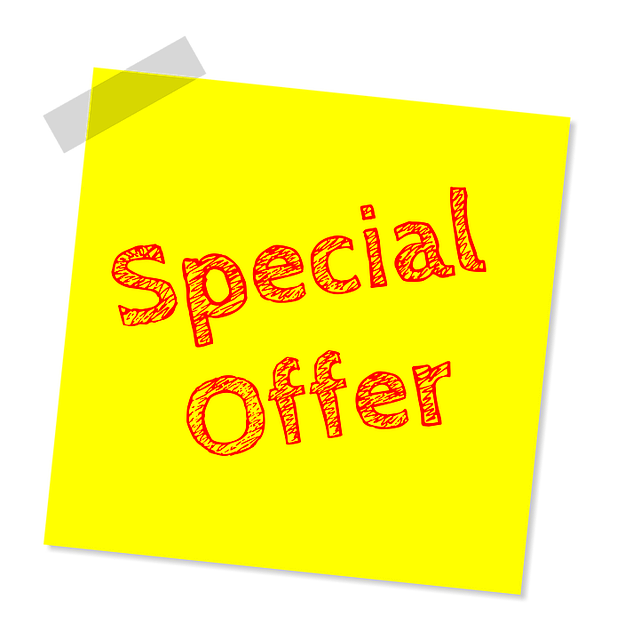 Google, Facebook, Twitter, and YouTube all make it easy to re-target website visitors, and you can even re-target users who abandoned carts with additional ads promoting special offers. Survey people when they’re leaving your cart or checkout page and see if you can find out why. At Spork, all our full-service marketing clients have a cart abandonment survey in place to try and determine why carts and checkouts are being abandoned. Users are invited to leave a note about why they’re leaving, and then asked if they’d like someone to follow-up. 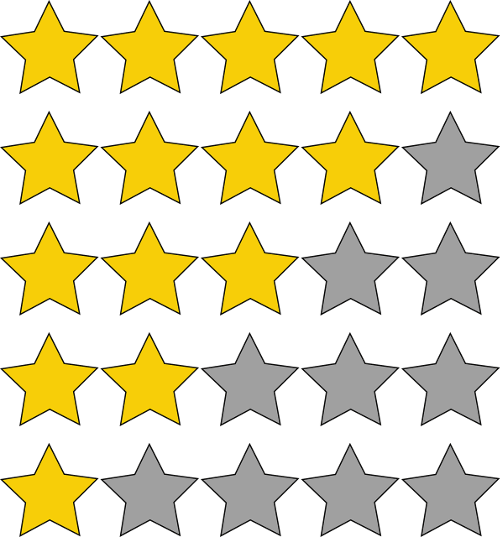 These follow-up requests often result in sales. It’s easier than ever to setup re-targeting advertising campaigns on Google, your own website, and on social media, including Facebook and YouTube. Re-targeting campaigns are a good idea in any case, but especially so with cart abandoners. According to our own data, about 10% of auto parts consumers are deeply concerned about shipping and return policies. According to third-party data, about 20% of all online consumers have returned an online purchase at one point or another. These numbers are easy enough to understand – about 1/5th of all consumers have returned something they bought online. Of these customers, about half have run into a problem with a return at one point or another and are now “gun shy” about buying online. As a result, they tend to study the Return policy page pretty closely. The same goes for the Shipping policies page – while only a handful of consumers have had a problem with shipping, those who have had a problem are hyper concerned about shipping policies. Last but not least, cart abandonment is a symptom of a lack of trust. People are much less likely to abandon their cart if they know your site, know you’re going to send them the products they want quickly, and know you’re giving them a fair price. While there are a lot of factors that go into building trust, one easy way to build trust is to invest in a third party seller rating tool like ShopperApproved, YotPo seller ratings, or TrustPilot. While these tools usually cost several hundred dollars per month, they offer your customers third-party validation of your site’s trustworthiness. This typically translates into a lower cart abandonment rate and more sales. While it’s unlikely that ecommerce retailers can eliminate cart abandonment, there’s a lot that can be done to reduce abandonment rates. Generally, anything that can reduce cart abandonment just a few points is worth doing. 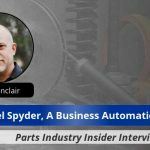 If we assume we’re working on an ecommerce site that has a 75% cart abandonment rate, and we assume that this site is selling $20,000 worth of parts each month to 100 customers, than each cart we “save” is worth about $200 in revenue. It doesn’t take more than a handful of saved carts each month to justify updating your policy pages and improving product descriptions.